This topic has been deeply examined by many of the greatest theological and intellectual minds who have ever lived. One brilliant theologian condensed it into three short propositions. I have stated them below. 1. Did the Lord Jesus Christ die for ALL the sins of ALL men? 2. Did the Lord Jesus Christ die for SOME of the sins of ALL men? 3. Did the Lord Jesus Christ die for ALL the sins of SOME men? All people have to do is decide which one of the three propositions is the correct one? It is all very simple to get the answer. 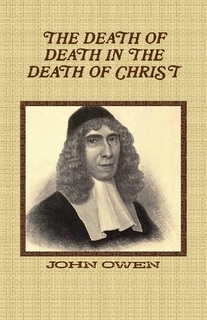 People like John Owen have already done the hard work of explaining the whole matter. There is no one alive today in the English-speaking world who can match the Spiritual and intellectual gifts which God graciously bestowed upon the Puritans.